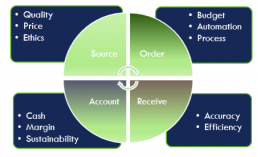 Whether it is a need for leadership of the procurement, business, supplier and digital agenda, or you simply need point solutions for extra capacity, specialist category support or a procurement automation project, Acert Associates will be able to help you meet your objectives – flexibly, affordably and with a very high delivery quality. Every organisation can benefit from developing its cost management strategies based on a value exchange model, with fully aligned objectives between the customer, supplier and the ultimate consumers of the resulting products and services – the classic ‘win-win-win’. Strategic alignment starts in the C-suite on both sides; however best-in-class results involve full conjunction, top to bottom, to address any weak links that may strain or break the programme performance chain. Whether it is to tackle mission-related spend or ‘non-stock’ supporting expenditure, visibility and control are at the heart of effective supply chain management and associated financial performance. 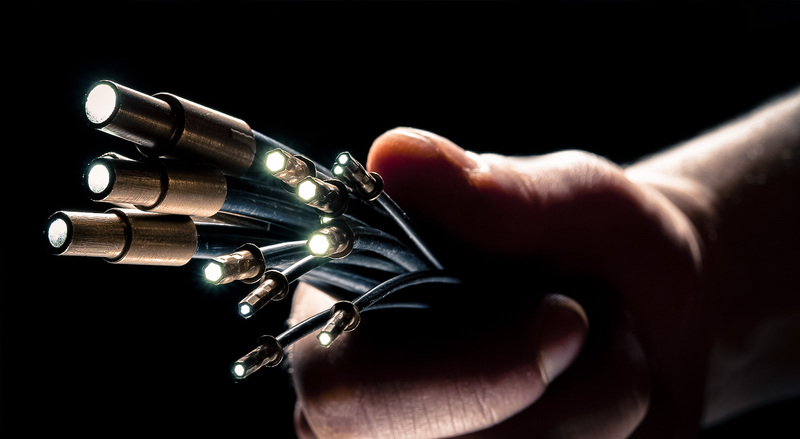 Automation improves process efficiency and generates vital data as a by-product – data that will reveal more and more opportunity for improvement over time. Acert can lead and support the procurement and P2P automation process, end-to-end; analysis, digital and process outcomes to drive bottom-line results. 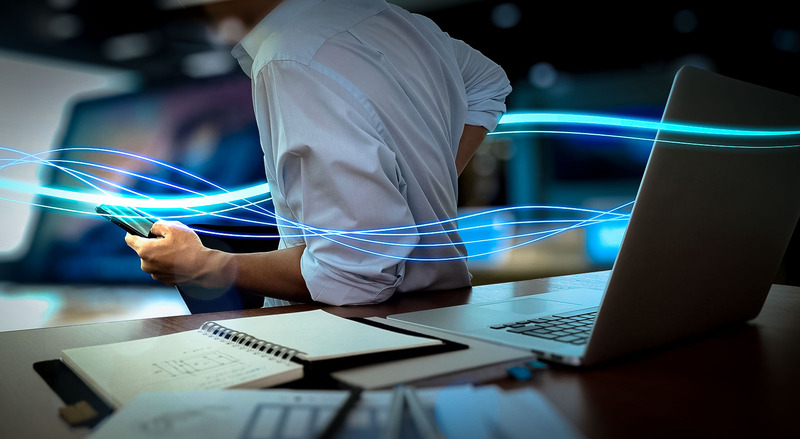 Business Process Outsourcing brings both large-scale challenges and benefits – from TUPE in a post-Brexit world, to massive gains in customer satisfaction; from cashflow breakdown to large EBIT improvement. Applicable to almost any size and type of organisation, the key to BPO success is always in preparation and insight. High-quality procurement expertise will make the difference between a smooth out (or in) sourcing transition impact – or a difficult one. 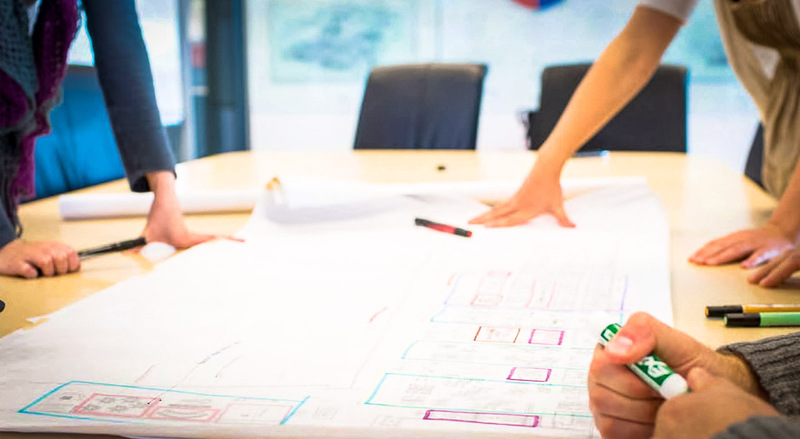 Managing the psychology of a managed service procurement exercise should have equal weight with good quality planning and execution. The goal should always be to leverage provider expertise and economies of scale, whilst avoiding fuzzy demarcation and unmanaged risk. The Acert team includes former bid specialists for global IT vendors, who can bring you a deep understanding of sell-side motivation, behaviour, focus and methods. Effective, long-term holistic agreements, with built-in benchmarking and end-to-end clarity of risk ownership. 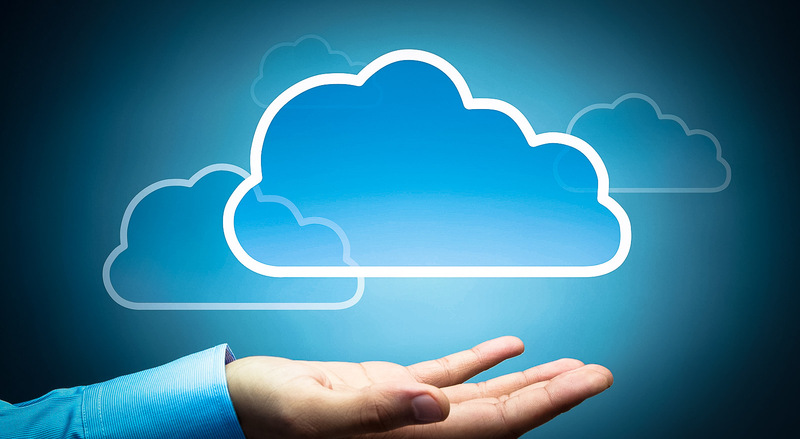 Our client needed specialist procurement help to acquire a cloud automation solution that would enable them to offer their own clients faster and more agile hosting solutions – with speed to revenue as a primary driver. 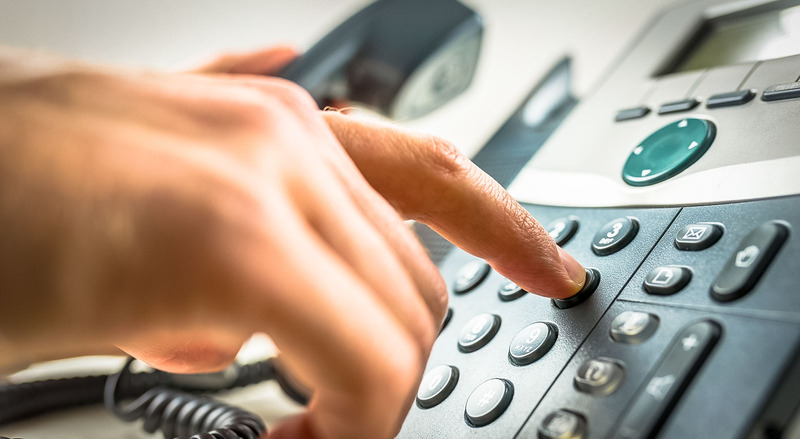 A key business partner made us aware that a number of organisations in the hospitality sector were in the market for new telecoms provision. We knew that there was an opportunity for significant savings improvement through collaborative aggregation. We therefore approached each organisation with the savings proposition and established the core membership of an ad hoc procurement group. 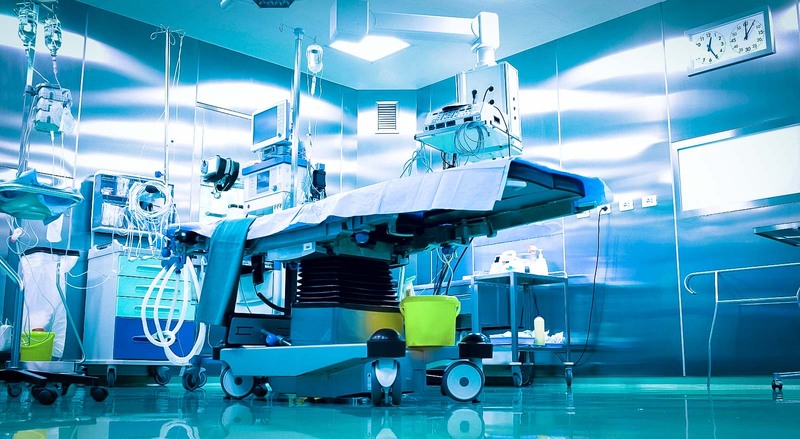 Following a successful telecoms procurement engagement with this national hospitals client, we were invited to propose for procurement of their MPLS WAN, as the current agreement was expiring soon. 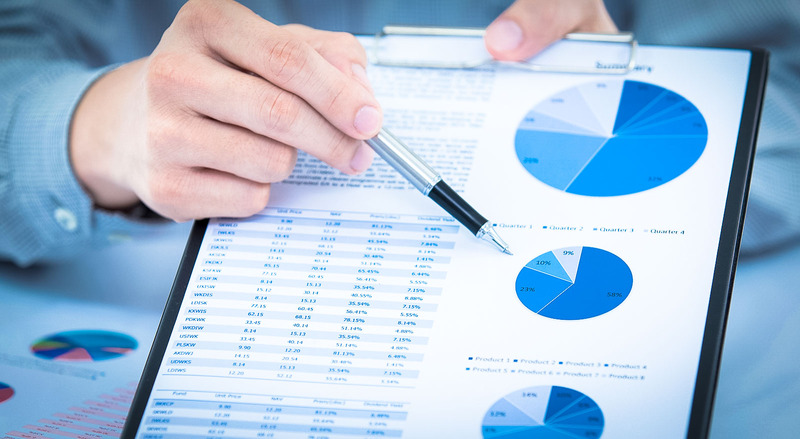 Acert’s initial work on spend analysis with this London-based private hospitals client had revealed a significant expenditure category in printing and copying. Further investigation established that current agreements for copiers and printers were over-extended and under-performing. The large number of individual printers in place also indicated large benefit potential from a device consolidation and managed print solution initiative. 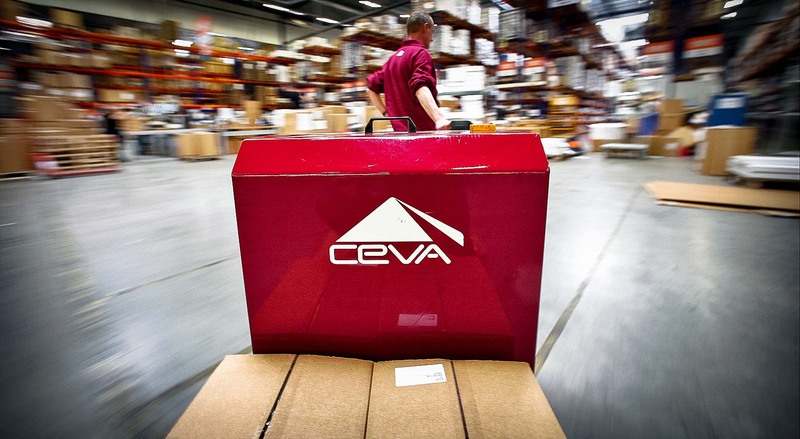 CEVA is one of the world’s leading logistics and supply-chain management companies and has over 40,000 employees spread across more than 160 countries. With a long history of outsourcing its IT Infrastructure and applications support services in a piecemeal fashion, CEVA wanted to transform all its arrangements into a single global managed services agreement. In addition, it sought to move away from all existing input-based charging models, replacing them with an outcome-based, solution oriented contract.